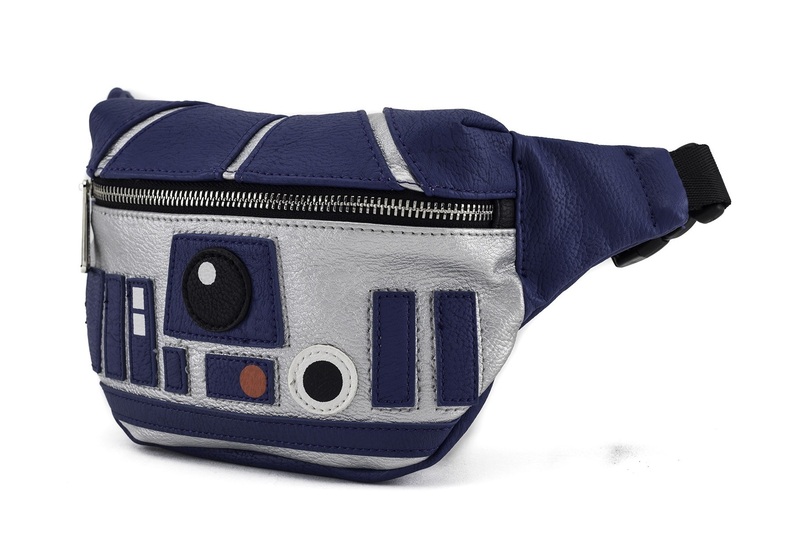 This Star Wars R2-D2 belt bag is now available at Loungefly. 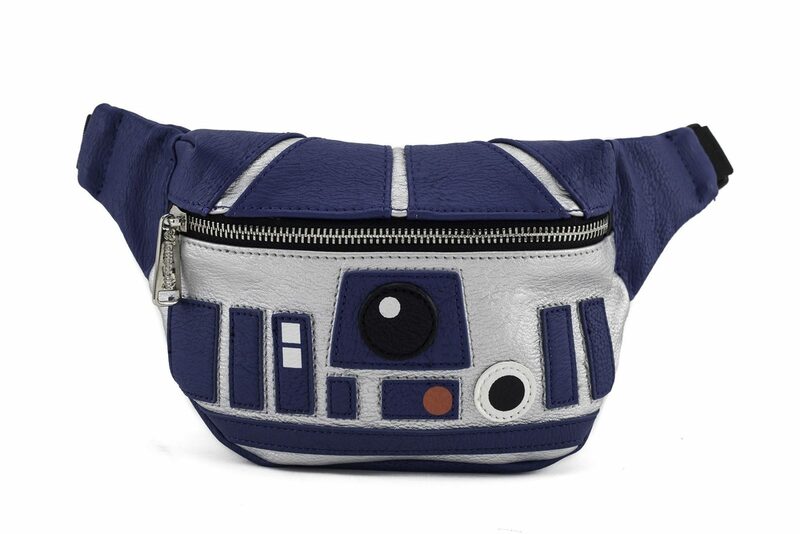 Made from faux leather, the blue and silver belt bag (‘fanny pack’ for those in the US) features a cute design inspired by R2-D2’s classic features. The bag features a zip-up compartment, and applique’ details on the front.